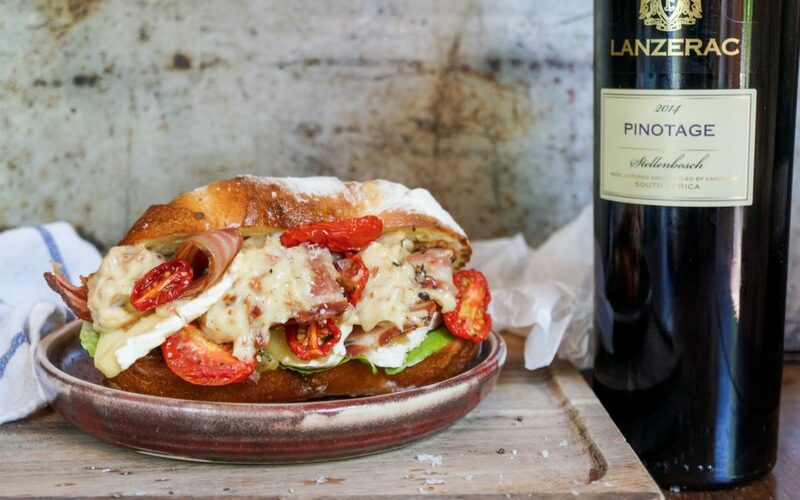 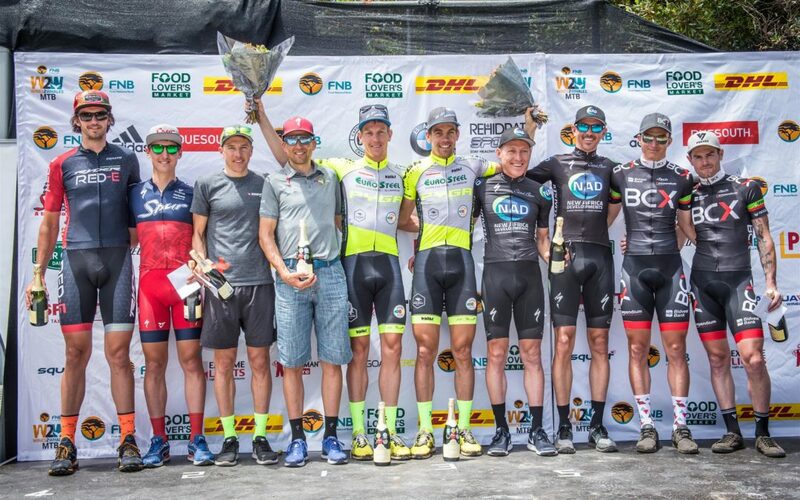 The elite men’s field at the 2018 FNB Wines2Whales Shiraz event is one worthy of the celebratory atmosphere created by the race’s tenth anniversary. 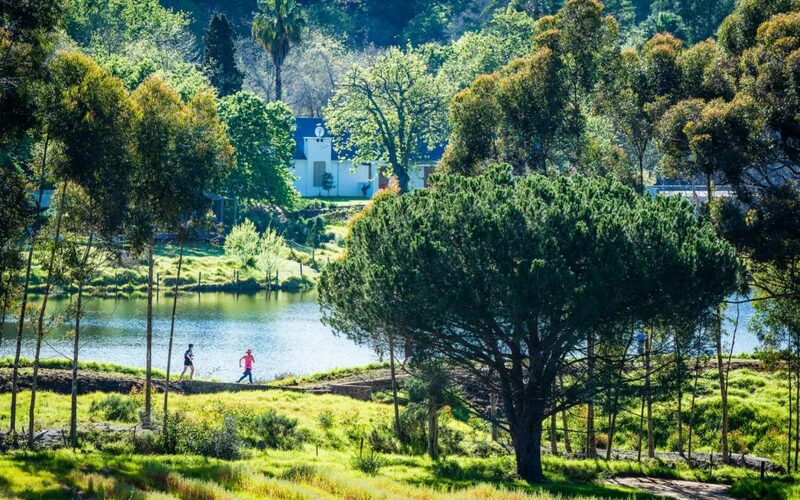 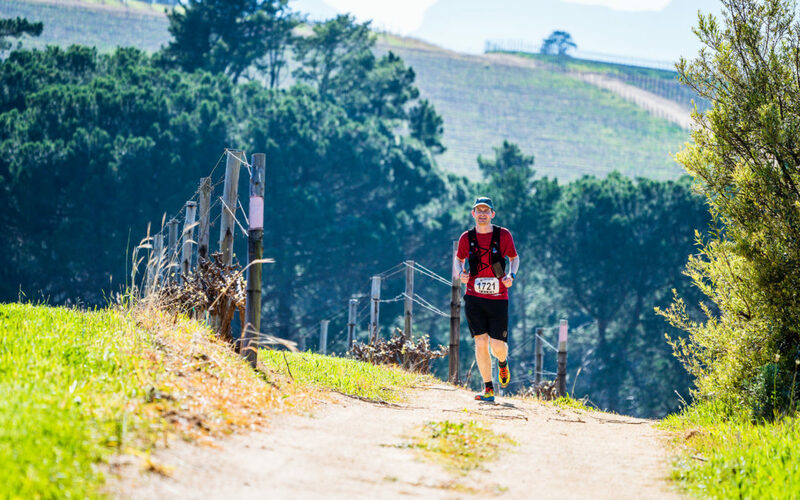 The Klapmutskop Trail Network Run will be held at Dirtopia Trail Centre on Delvera farm near Stellenbosch this Sunday, 14 October 2018. 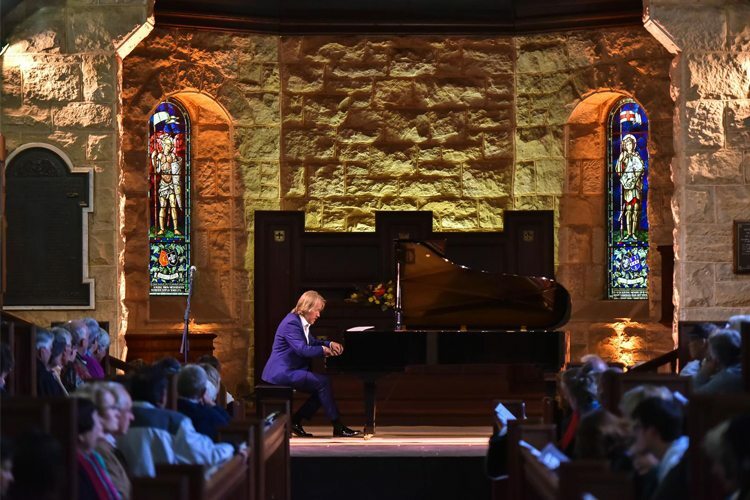 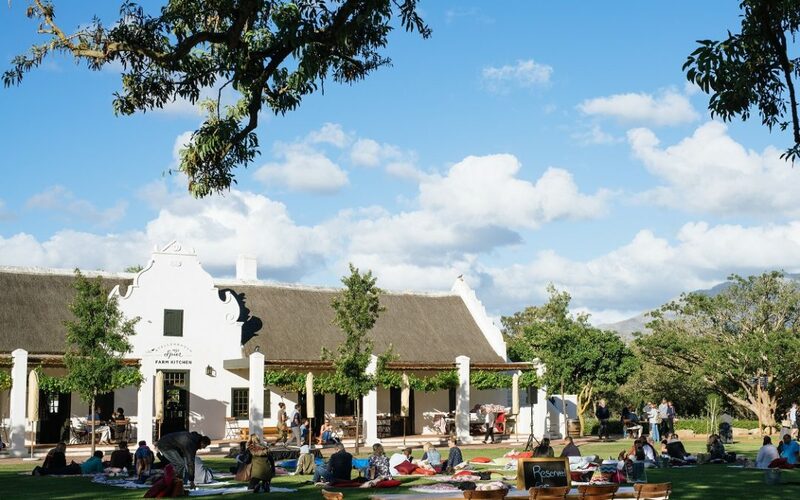 26 to 28 October sees Christopher Duigan’s Music Revival return to Franschhoek with a line-up of carefully selected performances by some of South Africa’s top classical artists.